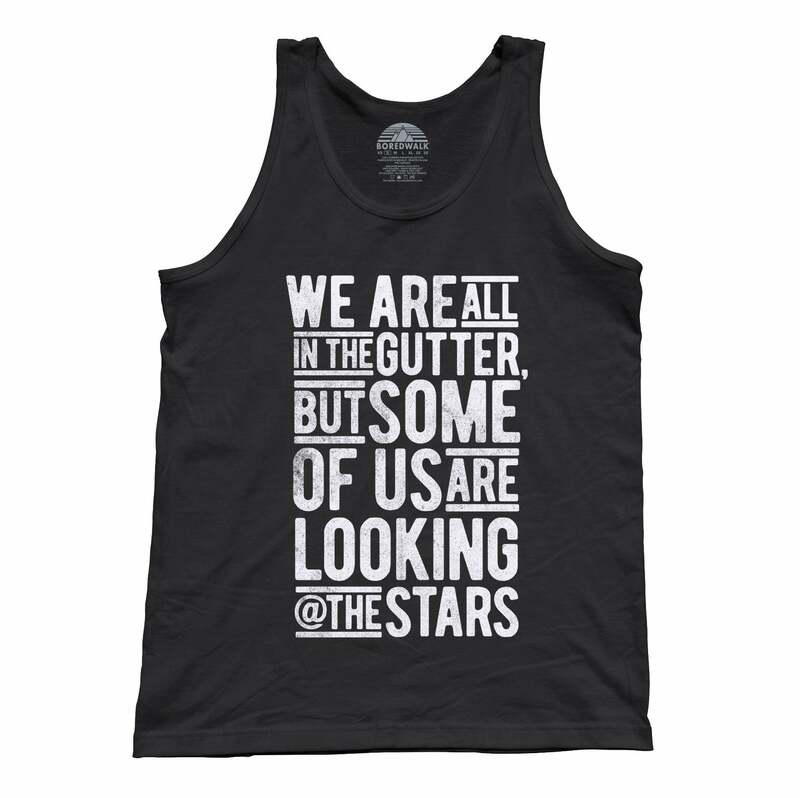 SHIRT STYLE (REQUEST CUSTOM SHIRT STYLE) Unisex Tank Top Ladies TShirt Ladies Vneck Mens TShirt Unisex Fleece More Options Please! "Find What You Love and Let It Kill You." 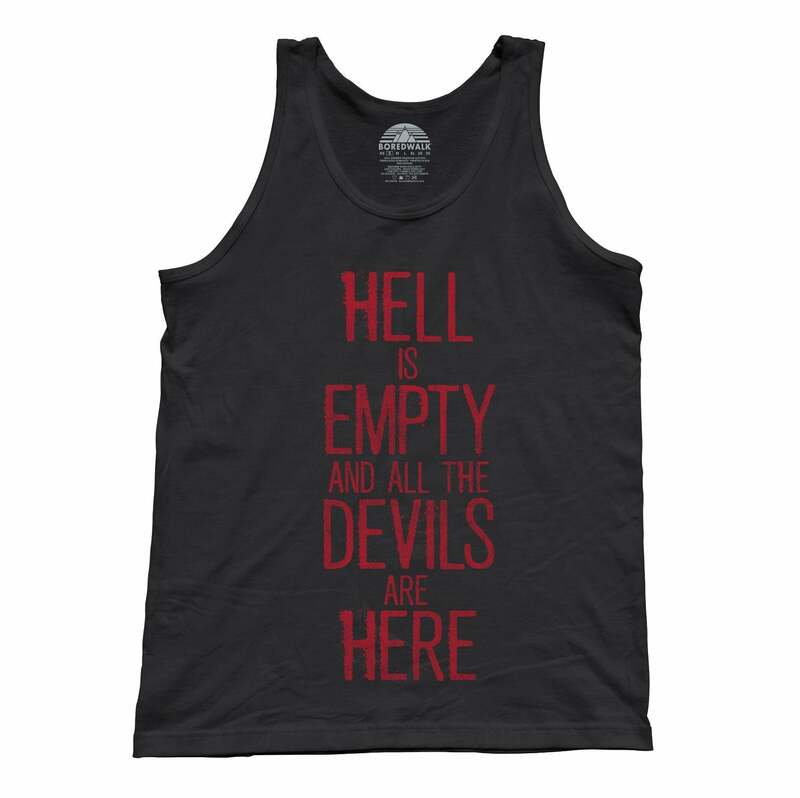 This literary quote tank top is rife with gritty emotion that draws from the soul. 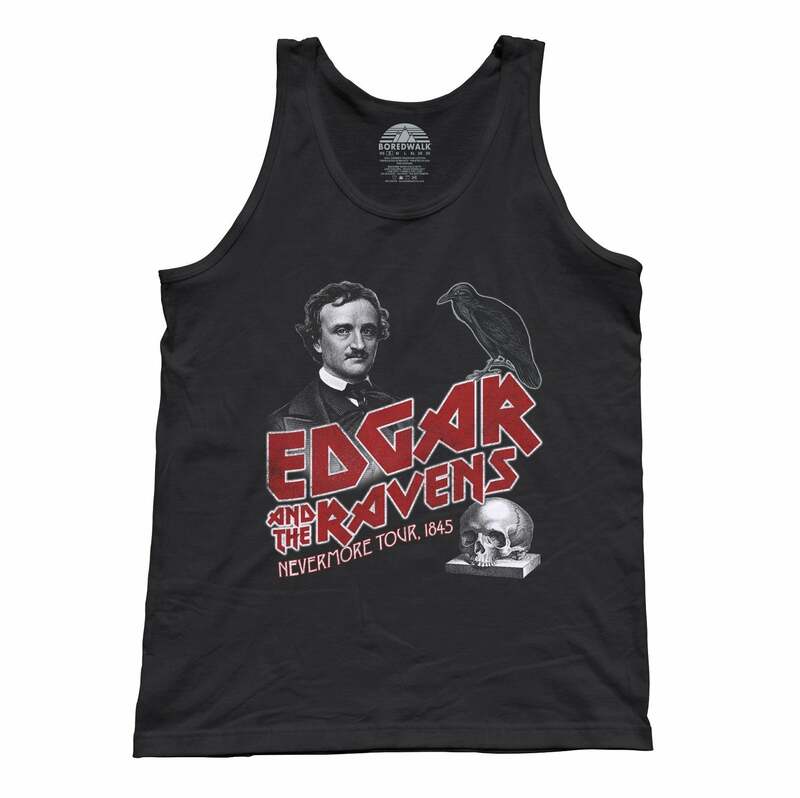 This literary shirt has a soft grunge style that is perfect for those who are into aesthetic clothing and need a cool tumblr shirt. 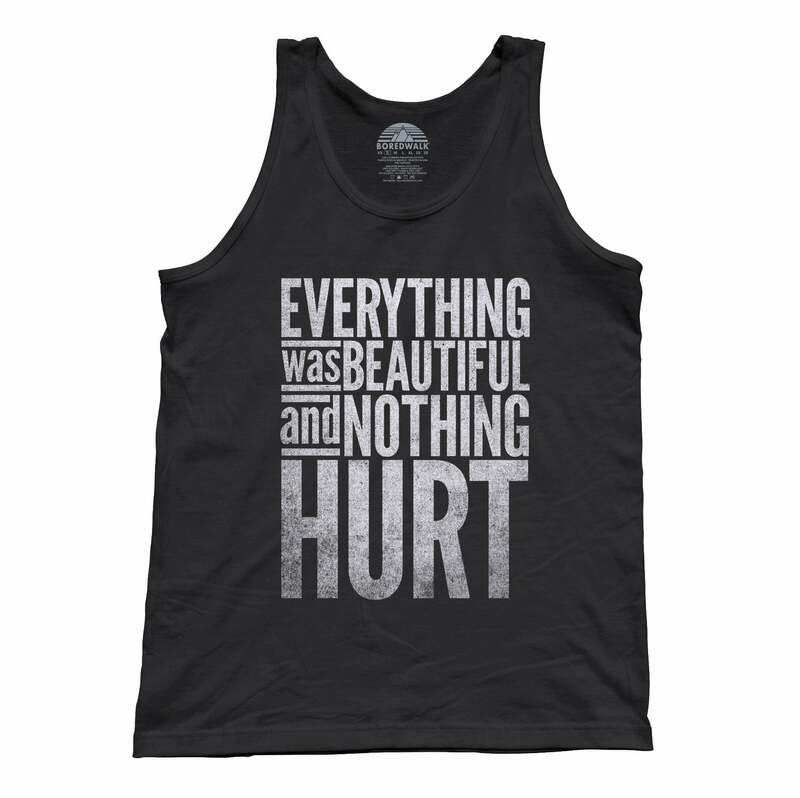 Whether you're looking to inspire hysterical laughter or express that there's humor in angst, this aesthetic fashion Charles Bukowski quote tank top is the quintessential hipster tank top or grunge shirt for anyone who is a diehard Bukowski fan!